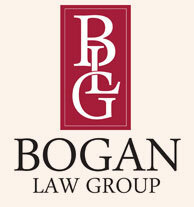 Contact the Commercial Litigators at Bogan Law Group Today. The practice of law is an exercise in effective communication, whether it involves clients, their business partners, adversaries, or judicial or administrative bodies. For clients, this means an open, interactive relationship. We listen and rely on your views, goals and feedback to help us plan strategies, chart appropriate courses of action and develop effective solutions. As advocates, we work to zealously protect your interests while facilitating your critical objectives. Ms. Bogan practices in the areas of commercial litigation, real estate, personal injury, civil rights, employment law, and corporate matters, as well as in the representation of nonprofit organizations, business entities, and individuals in the creative industries of entertainment, fashion, and in arts development. Ms. Bogan is experienced in all aspects of commercial business contracts and handles a broad range of litigation, including complex contract litigation. Some of the complex litigation and transactional matters involve business formation, contractor and subcontractor disputes, shareholder oppression, business venture disputes, mechanic’s liens, licensing and endorsement agreements, trademark, copyright prosecution and infringement litigation. A seasoned professional, Mary Elizabeth Bogan, Esquire has demonstrated that she possesses the acumen, compassion and logic to deliver highly value-added legal representation; she has achieved superlative results in both the transactional and litigation contexts. Ms. Bogan has developed a distinguished trial record in complex commercial litigation and personal injury matters. Ms. Bogan also has extensive experience handling arbitrations, and successfully representing businesses in mediation. In the entertainment arena, Ms. Bogan has represented films, directors, musical artists, authors, fashion entrepreneurs, fashion designers, and production companies including the negotiation of lucrative contracts and deals. She specializes in taking the client to the next level in their business endeavors. David Harris (Harris Insurance Services) and Mary Beth Bogan (The Bogan Law Group) were today’s board members. We discussed various insurance policies that should be on the radar of business owners. Another World alum Clayton Prince (ex-Reuben Lawrence) is making headlines with the claim that the idea for Empire originally belonged to him -- and Lee Daniels allegedly stole it. Former The Cosby Show actor-turned-writer, Clayton 'Prince' Tanksley, is suing Lee Daniels in federal court saying that the Fox drama infringes on a show he created and copyrighted a decade ago. An actor from Philly is suing Lee Daniels over Empire. Clayton Prince Tanksley, 50, claims Daniels stole his concept and turned it into the Fox drama. Another plaintiff has stepped forward in the WebcamGate case that put Lower Merion School District in the national spotlight. Check out the promotional piece Bogan Law Group created to congratulate the participants of Homers for Hope! 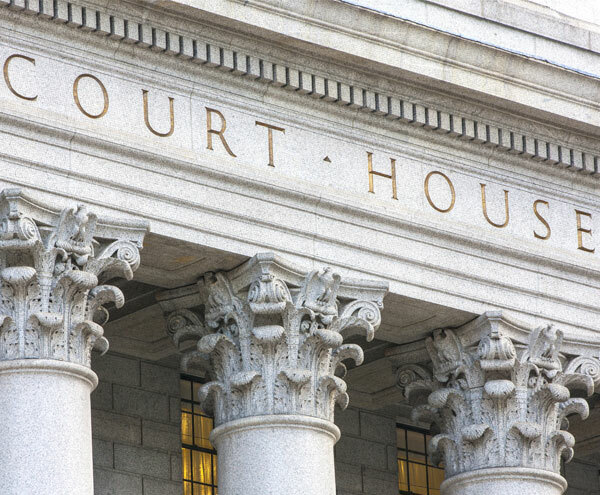 View the rulings of previous cases Bogan Law Group has participated in.